The holiday sale season starts this weekend at Ink Smith Publishing! Our Black Friday Sale which has the deepest discounts starts this Friday, November 29th 2013 at midnight. The sale will go through the weekend until Sunday at midnight. Then to kickoff Cyber Monday and the rest of the holiday shopping season, Ink Smith Publishing will be keeping our prices discounted at 30% for paperback books and 40% for eBooks. A special offer for Cyber Monday, buy a paperback version of any book and receive the eBook bundle of the same book for free! 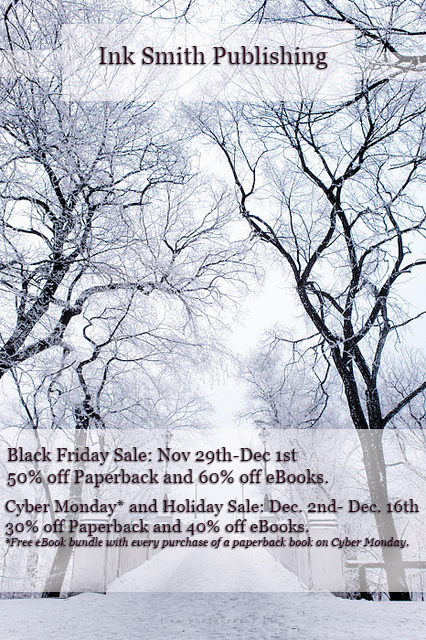 Black Friday Sale= Nov. 29th-Dec. 1st=50% off Paperback Books and 60% off eBooks. Cyber Monday= Dec. 2nd=30% off Paperback Books and 40% off eBooks. Free eBook bundle with every paperback purchase! Holiday Book Sale= Dec. 3rd-Dec.16th=30% off Paperback Books and 40% off eBooks. We look forward to gaining more fans of our great books here at Ink Smith Publishing. We have been around since 2012, and while the first few books were very daunting, we now have an understanding of this industry and where it is heading. It’s not easy being an indie author or publisher for that matter. It’s not a matter of printing out a few books and becoming famous anymore. Its working together to develop a relationship with readers through the publisher and the writer. What do we look for in an author? We look for marketability. It also means that your story has to stick out among the rest. If your story does not catch my eye then how can it appeal to readers? This can be a simple answer of making your query letter interesting. Query Letter/ Cover Letter/ Synopsis. All three things sell to different people. The query and cover letter sell the book to the agent or editor. The synopsis sells the book to the reader (and the editor of course). With the disappearance of book stores, readers will be going off how the synopsis. 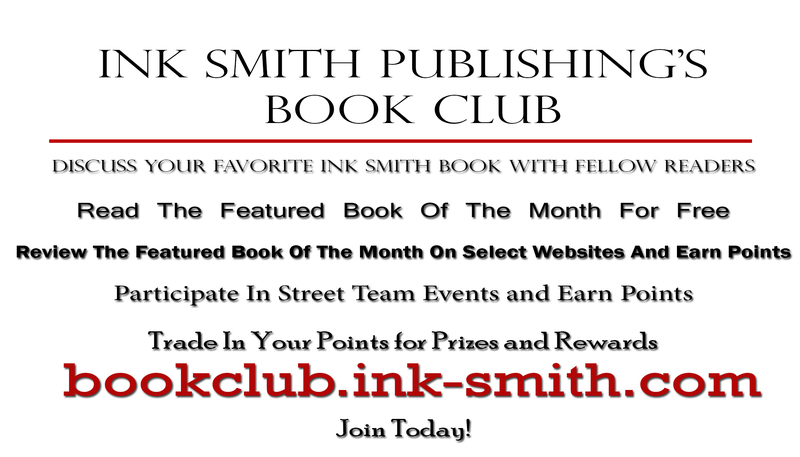 Ink Smith Publishing is currently accepting submissions. We have a 4-5% acceptance rate, which allows us to keep our submission window open for the time being. We do not want to read the manuscripts right away. So please be sure to read the submission guidelines, but they are simple. You can find them here: www.ink-smith.com/submissions We emphasize the guidelines at both Ink Smith and Native Ink Press. Not following the guidelines can result in a rejection. You will always get a response back from us, letting you know our decision either way. If we like what we read, I will request the manuscript. If we really like what we see after that, we will send you a contract. We ask nothing of our authors but to do their own marketing. Of course we don’t just put them out side with books in their hands going, “Here you go now market”. We work along side you with our marketing plans as well. We do book fairs, local events, online and social media marketing. We handle everything, but we allow for creative freedom. If the author wants to do their own cover they can, or I can work with the author and we can create a simple cover. We don’t offer advances, but we do offer some of the highest royalties around. They start at 13% of the retail price of the book and go up from there. We are also a close family of authors. What do I mean by that? Well, we are connected online by Facebook where my authors work together, support each other and feed off each other with marketing and sales ideas. I can’t really put into words how neat it is to work on a personal yet professional level with our authors. Instead of cold emails and feeling forgotten about, we are always there giving you updates, ideas and new information. Of course we send out monthly newsletters and my authors are notified of events in the area by email. This is what makes us unique. If you like what you see, send us a submission! 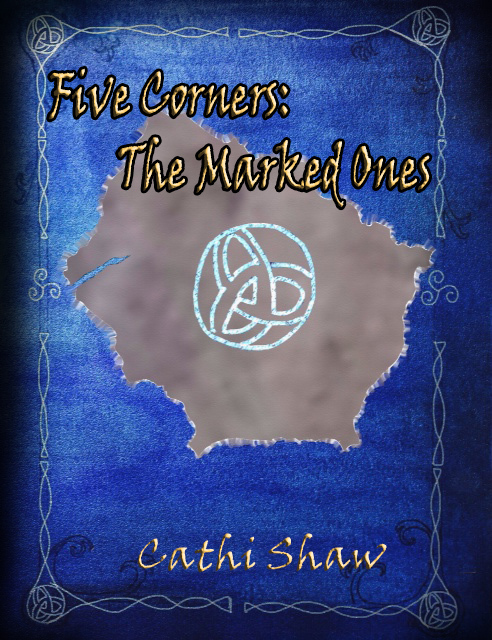 Ink Smith Publishing’s February Release now has an official cover! Here is the official cover! Susan Cook, a residential real estate agent, has no reason to believe that her customer, Charles Holiday, is anything but an ordinary buyer. She finds out that he is neither ordinary nor a buyer when he shows up at her house along with the paid killers who are pursuing him. A wild ride in her car gets them to Charles’s safe house where he has a small plane. 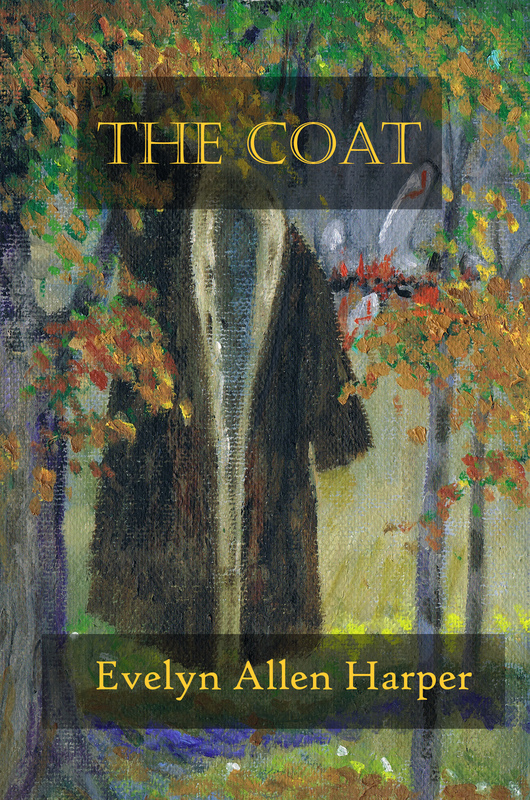 When Susan wishes that she had grabbed a warmer coat, Charles presents her with a huge fur-lined fur coat that had been given to him as a gag prize at a golf tournament. The small plane crashes. Charles and Susan and the fur coat manage to escape the wreckage before it explodes. Charles, who sustains a head injury in the crash, claims his name is not Charles, but Ryan, a famous professional golfer. He remembers nothing of Charles and he thinks Susan is a groupie, albeit an old one. Stranded on a marijuana farm, the coat is the only protection the two have from the elements. However, it does not protect Ryan from his pursuers. This is our first year having a Black Friday Sale. We have a lot of great authors that a dedicated to their work. Instead of looking at the Black Friday Sale as a way to “make a profit”, Ink Smith Publishing is giving our authors a chance to be read by you. Books can be expensive in today’s market. Give an indie author a chance, check out Ink Smith Publishing’s Black Friday sale. We offer a special on ebooks (no matter if they are on sale or not). With the purchase of a single ebook on Ink Smith Publishing’s website, you are given several different files. The files include Kindle, Nook, Sony, Palm and rich text instead of just one. You will receive your ebooks in an email, but you will also set up an account at Ink Smith Publishing’s website where you will have full and constant access to any ebooks you purchase, along with purchase account history. So this holiday season, support an author and give the gift of a good book.